We’ve switched from thinking about planning once a year to planning on a continuous basis, so we can tell where we are and where we’re going. Hiring the right employees, building strong teams, and coaching them towards better performance are strategic investments for all organizations. Founded in 2004, HireVue has fundamentally transformed the way companies build and coach their teams. To continue a positive growth trajectory, the company needs precise sales planning to make the right hiring decisions and to accurately project sales performance. To achieve these critical sales planning goals, HireVue depends on modernized, strategic FP&A practices enabled by the Adaptive Insights Business Planning Cloud. HireVue is making business personal again through social, mobile and video enriched workplace interactions. Its Team Acceleration software empowers managers across the enterprise to make faster, smarter hiring decisions, leaning on predictive analytics, video and digital tools to provide deeper insight into talent success. 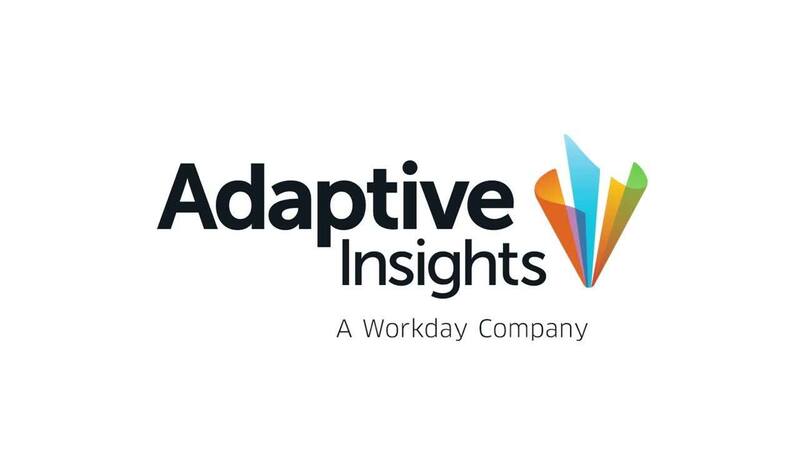 Using Adaptive Insights, the company has been able to utilize a driver-based sales planning model that takes every salesperson into account at a personal performance level. The finance team also has the ability to do rolling 12-month sales forecasts to achieve a clear picture of revenue and sales projections to plan business performance more accurately, with actuals from NetSuite regularly added to planning data in Adaptive Insights. Rather than make educated guesses on sales growth, Keyes and his team were able to use Adaptive Insights to create a detailed bottom-up sales planning model that is driver-focused, based on performance metrics of each sales rep. Not only does the model incorporate traditional drivers, including quota attainment and sales ramping level, but it also incorporates seasonality so that sales are weighted higher toward times of the year when new customer acquisition is historically higher. Each sales representative’s quota is tied to assumptions based on territories and customer size targets, so salespeople on small and medium-sized businesses are measured and forecast differently than those serving enterprise customers. Now, because the sales plan is far more accurate, finance and sales teams are able to collaboratively perform scenario analysis based on sales team growth and productivity assumption drivers. It’s easy to run a scenario analysis to determine when and where to grow the sales team, and what the impact each new hire will have on the topline and bottom line of the company. Further, forecasting is much more accurate. With a monthly rolling forecast, the finance team can easily analyze and report on expected closed sales by representative, by ramp rate, and by quota attainment. And with OfficeConnect, the team provides the CFO quick access to key metrics, including monthly and annual recurring revenue, sales by customer segment, sales by representative and geography, and customer acquisition cost analysis. Variances in our monthly sales forecasting have gone from 20% to 2%.